share a general responsibility for all humanity." English Language Learners and technology: A natural fit or a bridge too far? Some would say using technology to teach English makes perfect sense. With all the websites and programs available, there’s bound to be something that meets every student’s needs. Others might say that ELLs don’t have the same level of access to technology due, in part, to economic constraints which are only widening the gap between them and other students. 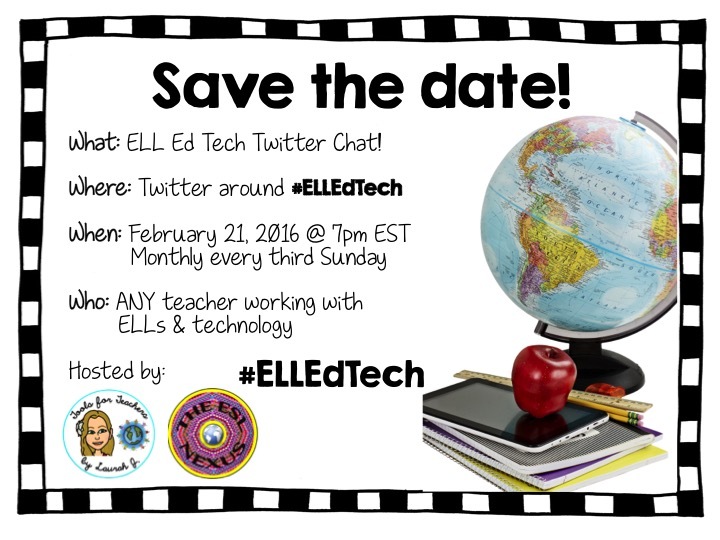 To discuss this issue--Bridging the Tech Gap for ELLs--I am excited to share with you that Laurah from Tools for Teachers by Laurah J and I will be hosting a Twitter chat on Sunday, February 21st, at 7:00pm Eastern time. Laurah had the great idea to host a monthly Twitter chat focused around ELLs and technology so every month, on the third Sunday, we invite you to join us as we share ideas and info about how teachers use technology with ELLs. 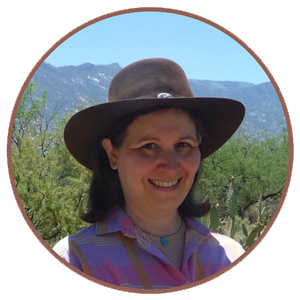 I am honored that Laurah asked me to co-host and I hope you will join us. So mark your calendars for a new and informative way to spend 30 – 45 minutes on a Sunday afternoon or evening! We are using the hashtag #ELLEdTech. Next week, I’ll post the questions we’ve generated for the chat so you can see them before Sunday the 21st if you’d like to prepare your responses in advance. Twitter chats go very quickly so I encourage you to look at the questions ahead of time. If you’ve never participated in a Twitter chat before, here’s a chance to check one out from the very beginning! And if you have done them before, please come and add your ideas as this Twitter chat is not just for ESL teachers -- everyone is welcome! In the meantime, tomorrow is the start of Spring Festival, aka Chinese New Year.